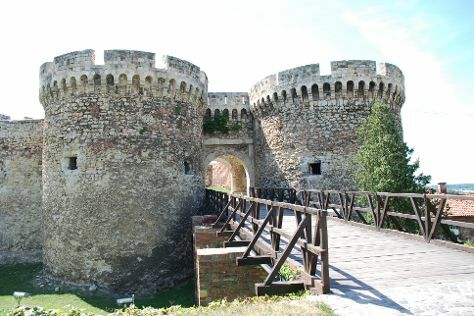 Explore the numerous day-trip ideas around Belgrade: Petrovaradin (Petrovaradin Fortress & Petrovaradin Fortress). There's much more to do: steep yourself in history at The Belgrade Fortress, wander the streets of Skadarlija, contemplate in the serene atmosphere at Ružica, and see the interesting displays at Muzej Nikole Tesle (Nikola Tesla Museum). To find photos, traveler tips, other places to visit, and more tourist information, go to the Belgrade sightseeing planner. If you are flying in from United States, the closest major airport is Belgrade Nikola Tesla Airport. In September in Belgrade, expect temperatures between 76°F during the day and 56°F at night. Wrap up your sightseeing on the 7th (Thu) to allow time to travel back home.